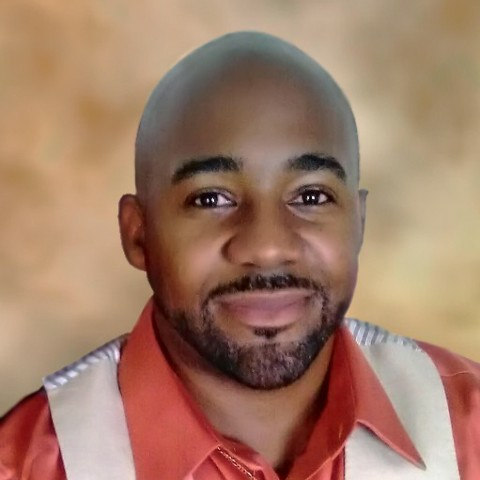 Dwight Goins is a Solution Architect for South East Toyota Finances (SETF) by day where he designs cloud-based financial solutions. In his nightlife, he is the Chief Algorithm Officer (CAO) of THOTH Speed Engineers where leads a team of developers creating computer vision based medical simulations, augmented reality-based call center apps, and all things IoT and AI related. He is forced to work on Raspberry Pi, Arduinos and Linux systems. If that isn’t enough he tirelessly contributes to open source projects, as well as a maintains an updated InfoSec Certified Ethical Hacker Instructor license with InfoSec Institute. He maintains an active MVP honor as well as a MCT (Microsoft Certified Trainer) license and holds the MCPD, MCSD, Windows 10 Developer, Azure and AWS certifications, as well as a Certified Data Recovery Professional (CRDP) license. In his spare time, he finds a way to take care of his 3 beloved daughters, wife, and extended family by constantly keeping them entertained through traveling, family fun and ancient African ceremonies. Have you ever wanted to learn how to build a 3D experience or application and run it on multiple devices? Well come to this session to learn how to use the Unity 3D Game development engine and design and build applications that can run on multiple devices such as phones, tablets, AR, VR headsets, desktop and laptops. In this session we will cover how to get started, what language to use, how to build out your story, how to work with lights and build and deploy your app. Conversation as a platform is a new way to build experiences and applications. In this paradigm the application deals with conversations with services and AI aka Bots. Let me show you how to get started building your first Bot with Cortana Skills. This bot can be used on Cortana devices throughout your home and business. In this session we'll cover an introduction to bots, talk about where AI fits in, and show you how to build, test and deploy your bot for a Cortana skill. Hopefully at the end of this session you take enough notes to get started building your own Bot.